and we mean NO ONE, gets out alive! When we say nobody gets out alive; we're serious. The stories are fast paced and action packed. You might be a cop, a villain, a femme fatale, a spy, a rock star, a gunfighter, or a wizard. Chicago in the 20s, the old west in the 1800s. is certain; sooner or later, you're going to die. 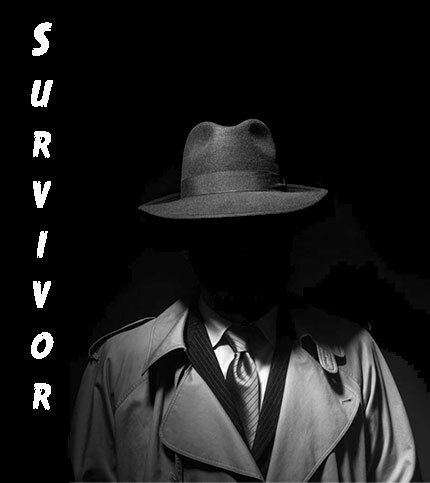 Survivor! 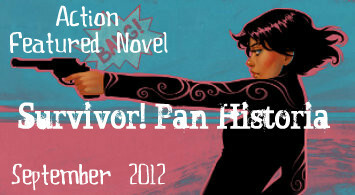 Pan Historia is a closed novel. very carefully before you apply.